Lymphedema that occurs on its own is called primary lymphedema. It can be present at birth or may develop later in life as an unknown cause. Breast or abdominal surgery can result in secondary lymphedema. Surgical removal of a tumor and the adjacent lymph nodes and vessels can block lymph fluid from flowing naturally through its system. Other surgeries that require lymph node removal are those performed for skin cancer-melanoma, gynecological cancers, bladder or colon cancer and prostate or testicular cancer. Stockings of all lengths, toe gloves, pantyhose and much more. We construct elastic and non-elastic compression garments for arms and legs. Custom garments are professionally measured and ordered for each client. We make sure to re-measure each and every time new garment is due to be ordered. Most Lymphedema Garments need to be replaced every 3-4 months. 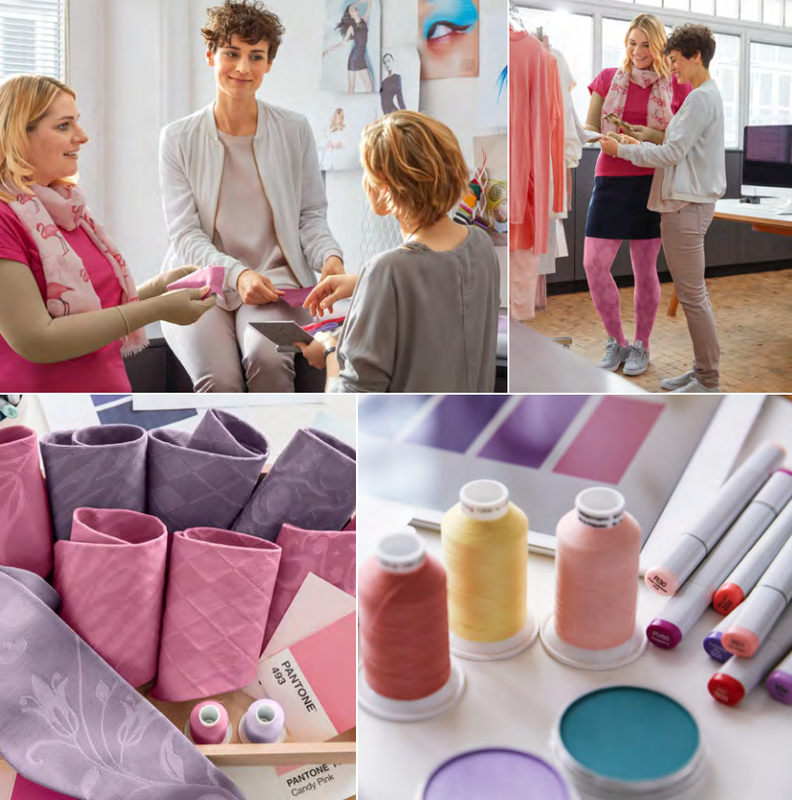 Health Canada –ADP covers 75% of approved cost for Lymphedema garments both primary and secondary. We provide complete assistance in understanding and will guide through ADP approval as well as secondary insurance billing.